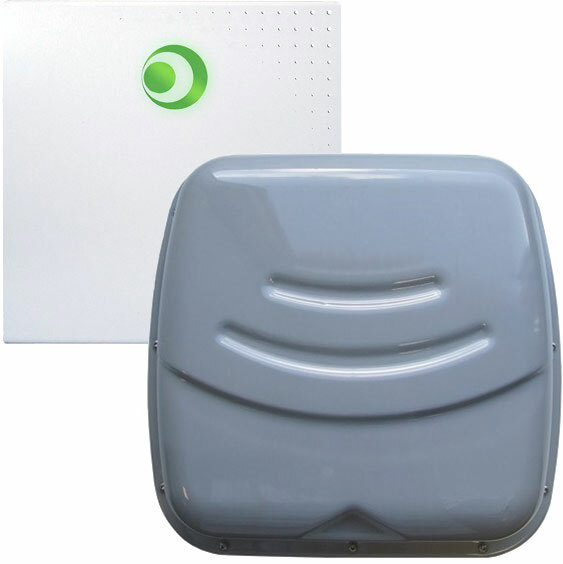 The SensorProx range offers versatile, stylish and robust options to suit any application. All readers are epoxy filled and weatherproof rated IP65 - suitable for both indoor and outdoor applications. The SensorProx SF range uses smart card technology, with the ability to read Mifare Plus and Desfire Cards. Sensor Access offers a complete range of high performance UHF readers that can be used for a variety of purposes. The S-UHF range of readers are IP66 - designed and manufactured for outdoor use. The S-UHF range of readers can be used in a wide range of applications - vehicle identification in parking access control systems, automated systems of vehicle authorisation, and fleet management. The reader range is dependent on the model between 2 - 10 meters. 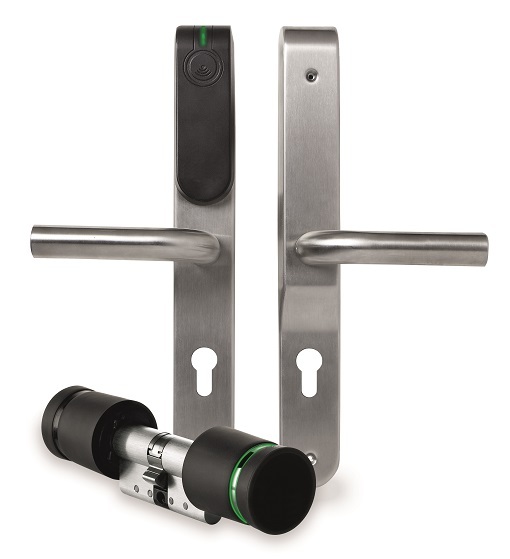 The SensorBio range offers IP-based fingerprint technology access control readers. The units are integrated as a fingerprint access control panel, with one of two types of internal proximity card reader. (Mifare/SensorProx) With an integrated enrolment process from within GuardPoint Pro, the SensorBio range offers the ultimate user-friendly interface for end users and installers. The S-BIO-MF-W is vandal resistant and IP65 rated. Our weatherproof option is ideal for external applications, offering exceptional durability in harsh environments. Wireless Locking is an innovative new option that offers great flexibility using wireless technology. It is no longer necessary to physically wire the locking mechanism, reader, exit buttons and break glass units to the access control panel. The whole solution can be achieved with the installation of a wireless cylinder replacing the standard Euro cylinder. The access token would be read by the cylinder reader which in turn would release the lock and send the data wirelessly back to a controller via a hub.